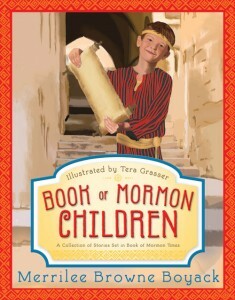 Even your youngest readers will love these scripture stories! From Anna to Zahara, you’ll meet new friends and see your favorite Book of Mormon heroes in a whole new light. 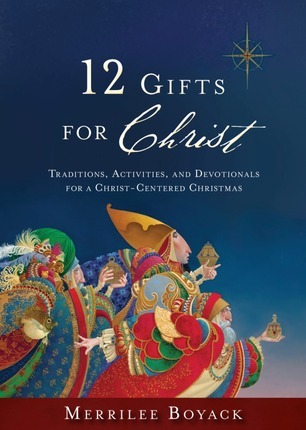 And with scripture passages, activities, and fun facts to go along with each story, this book is a perfect companion for family scripture study, primary, or family home evening. 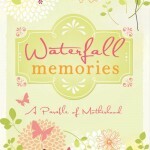 Motherhood grabs you in the first moment… And it is an awe-inspiring feeling as the dawning realization hits. You are to be a mother. 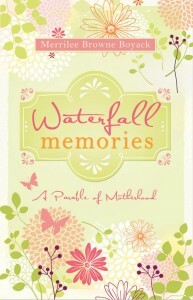 Merrilee Browne Boyack brings you a heartwarming parable of motherhood that will bring to mind all the wonderful memories you have or can expect from being a mother. A wonderful gift for mothers everywhere. What do you do when the storms of life leave you battered and bruised? When life seems chaotic on every level and there is no relief in sight? When the very worst thing you can imagine happens to you? When author Merrilee Boyack faced a series of difficult trials – including a diagnosis of cancer – she had to confront those questions head-on. Drawing from her own experience, Merrilee shares the valuable lessons she learned about overcoming adversity, finding physical and spiritual healing, and embracing joy. She reminds us that in trying times there are things you can change and things you can’t change – but you always have choices. 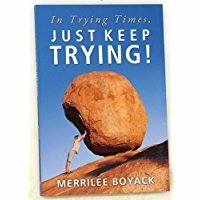 In her most powerful book to date, Merrilee Boyack examines the essential choices that confront each of us in trying times and offers insight and encouragement for us to just keep trying. 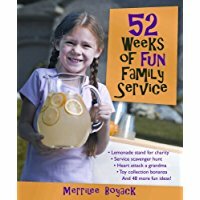 Fun and practical, author Merrilee Boyack will have readers laughing out loud as well as feeling grateful for her parenting advice. She’s a mom who’s spent the last 22 years in the real-life work of parenting. 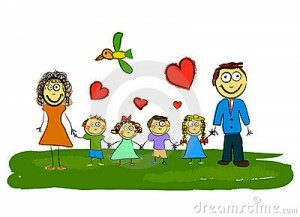 “I have four sons, 14, 16, 19 and 23. “You know what that means” she writes. 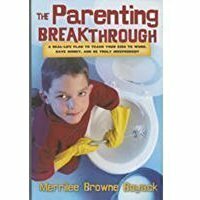 “I’m an absolute expert in raising children 23 and older.” Merrilee offers the “LDS parenting owner’s manual they forgot to give you” from training kids- from toddlers to teens- to be independent. 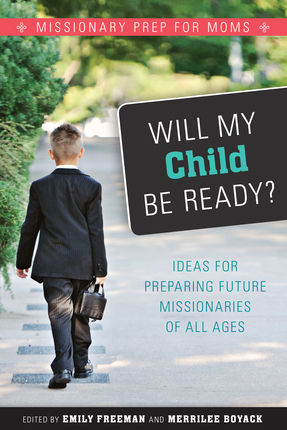 It includes ideas for how to teach kids about money, investing, debt, and the importance of earning their own money; how to help children with emotional and spiritual development ; and much more. 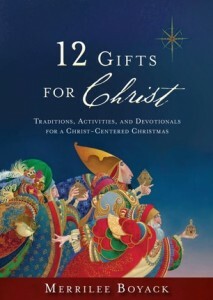 Merrilee Boyack’s products are all copyrighted. 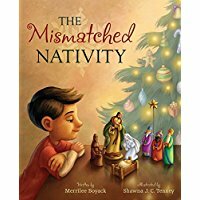 To receive permission to make copies or to quote or use any part, contact Merrilee directly at maboyack@gmail.com. Want your children to move out of the house someday? 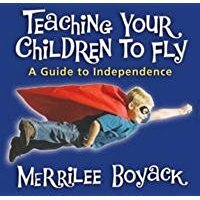 Practical, funny, and always sensible, Merrilee Boyack, author of The Parenting Breakthrough, shares field- tested ideas that will help children become self- reliant and independent. 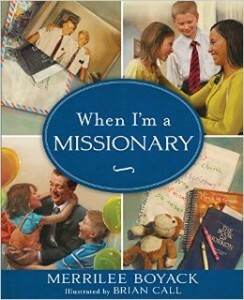 She talks about the importance of chores (or, as she calls them, “opportunities to serve”). 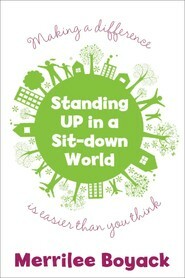 She teaches parents “The Plan” and what children can do, year by year, to build confidence, life skills, and self- esteem. She also teaches parents how to use privileges and awards as motivators to help children learn to perform the tasks and jobs that will make them independent adults. 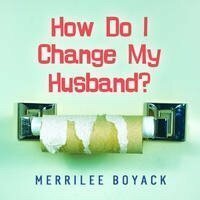 The PLAN After twenty-five years of marriage, Merrilee Boyack shares her marriage secrets in this new talk on CD recorded in front of a live audience. 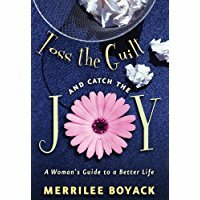 Merrilee offers practical tips for women who want to better understand men (particularly their husbands) and build happier marriages. 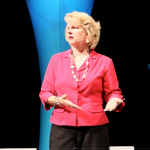 She helps women understand how men think and teaches practical communication skills and tools to help strengthen any marriage.